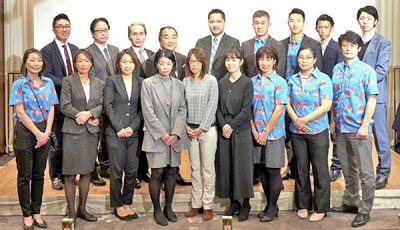 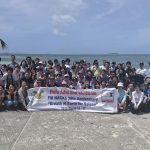 Dozens of fans of Japan’s FM Nack5 radio station based in Tokyo spent three days in the Marianas earlier this month, celebrating the station’s 30th anniversary and contributing to environmental protection on the islands. 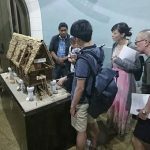 The “Breath of the Earth for Saipan” tour invited 82 listeners to the celebration on Saipan. 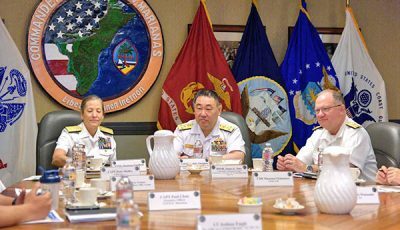 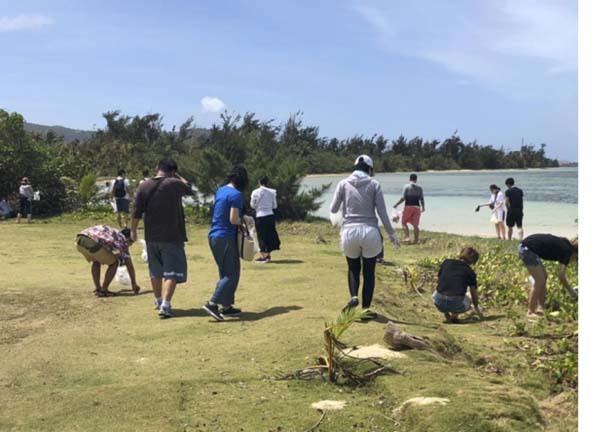 The tour included visits to scenic and historic sites including the Northern Mariana Islands Museum of History & Culture, Bird Island Lookout, Banzai Cliff, and Last Command Post. 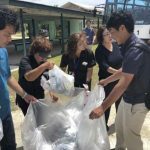 The group also enjoyed a full day of unscheduled leisure and conducted a beach cleanup at Tanapag Beach in northern Saipan. 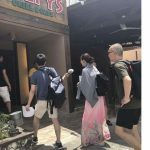 Nack5 FM also recorded at the museum, award-winning Managaha, and Salty’s Grill & Cafe for broadcasts that will air to their listeners on March 25-28, 2019, in a program called “GOGOMONZ Saipan Special.” Nack5 FM broadcasts Japanese and international rock, as well as other modern genres of music. 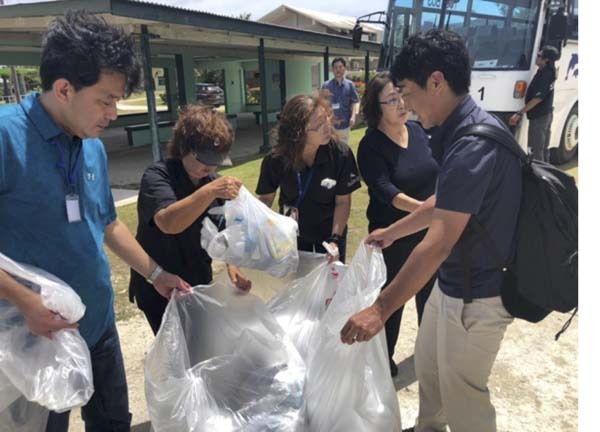 Japanese visitors clean Tanapag Beach on Saipan on March 15, 2019. 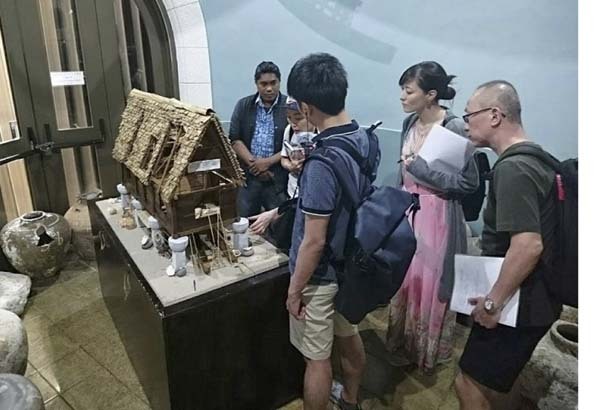 Japan’s FM NACK5 tapes the program “GOGOMONZ Saipan Special” at the Northern Mariana Islands Museum of History & Culture on March 15, 2019. 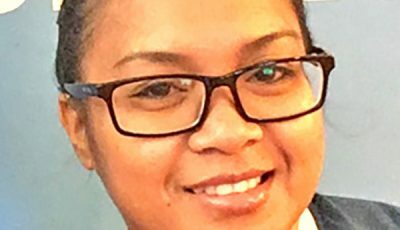 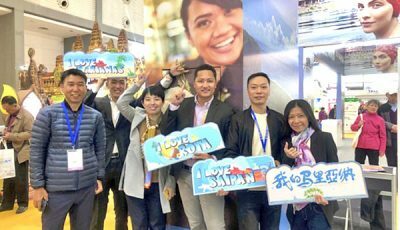 The radio station invited 82 listeners to the Marianas to celebrate the station’s 30th anniversary. 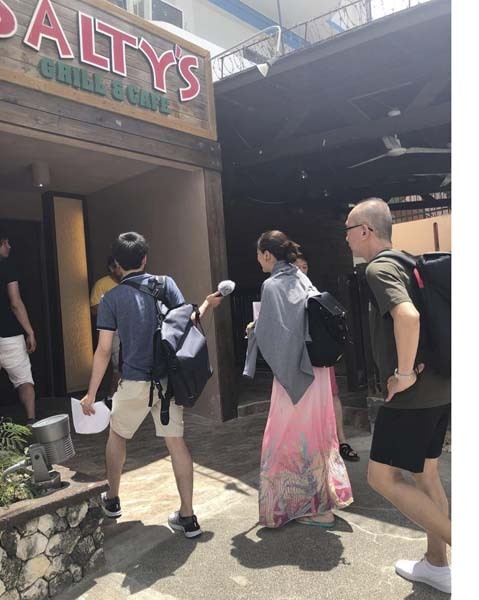 Japan’s FM NACK5 tapes the program “GOGOMONZ Saipan Special” at Salty’s Grill & Café on March 15, 2019. 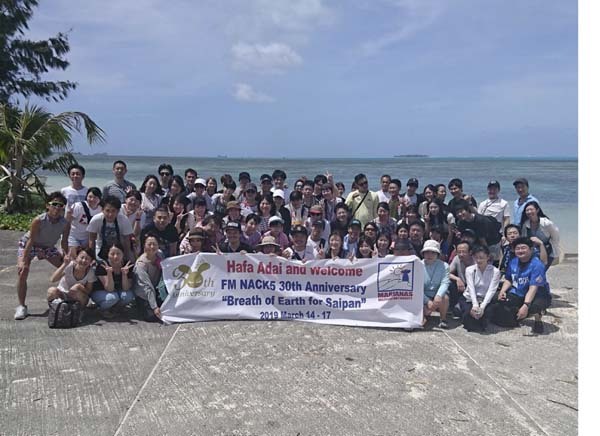 Over 80 listeners of Japan’s FM Nack5 celebrate the radio station’s anniversary with a tour of Saipan on March 15, 2019.